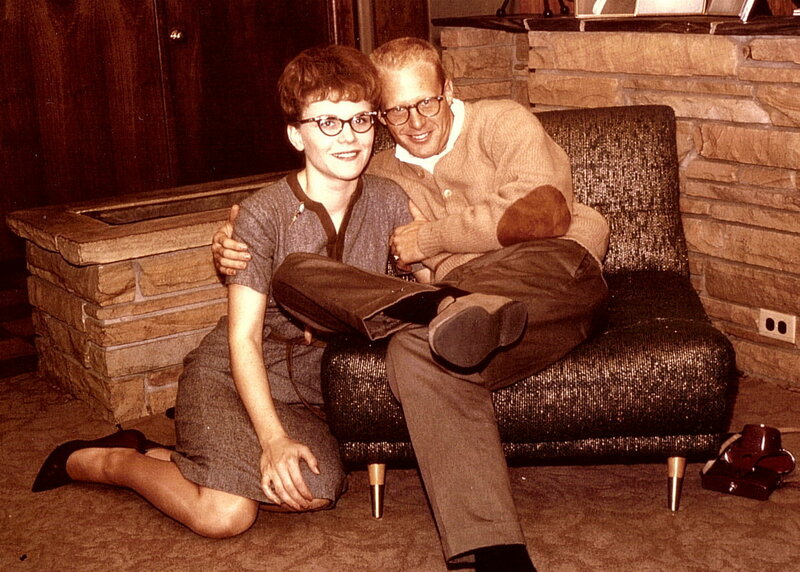 Today’s episode is about a small-town Catholic courtship in the early 1960s. Living in our respective cultural bubbles, as we all do, we don’t often consider how relationships are lived by those right next door to us. There’s nothing shocking about this interview. Some, in fact, might consider the stories we’re about to hear to be perfectly normal. Simplistic, even. But for me, at least, this interview serves as a look at a kind of relationship structure that I just don’t have much experience with. And that may seem ironic to you, because this is an interview with my very close aunt and uncle, Barb and Dave. But while we are family, they’ve lived a life that is utterly different from my own, and so I find their story fascinating. Enjoy the show! We’ve also published the final installment of The Divorce Lawyer’s Guide to Marriage on the magazine this week. Let us know what you think!